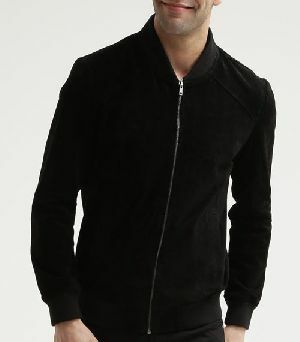 A first in vintage series : sheep super suede. 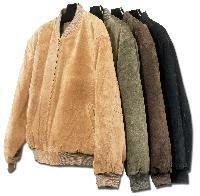 Available in washed as well as no-wash options. 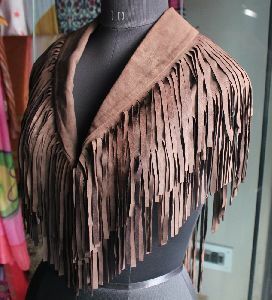 Rustic genuine vintage. 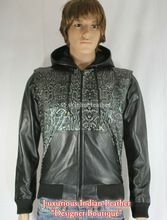 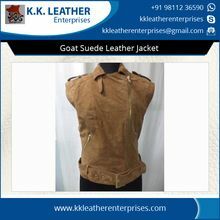 We Offer Premium quality leather sude jacket. 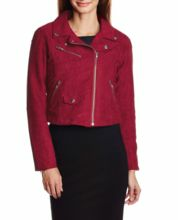 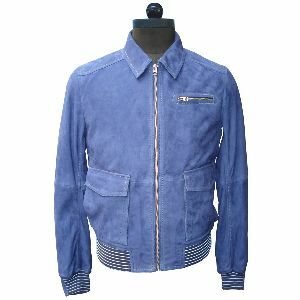 We are offering ladies high fashion jacket made of superb fine nap goat suede leather with a belted waist with 4 front pockets. 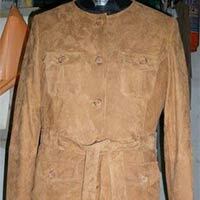 Ramjee Leathers & Supplies is one of the leading exporting & supplying of an exclusive range of suede jackets from India.